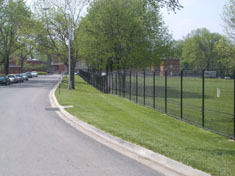 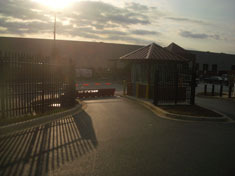 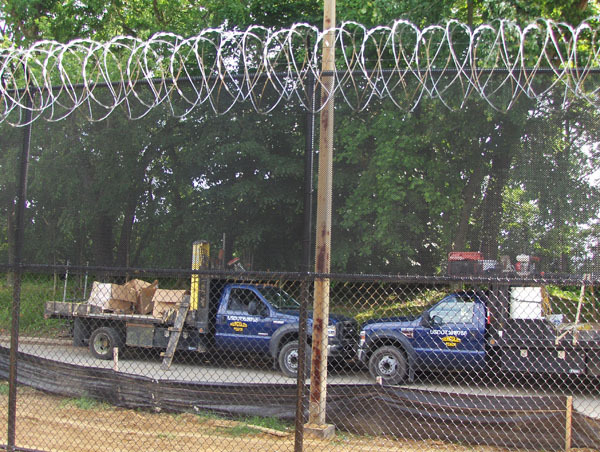 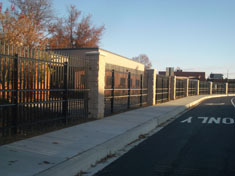 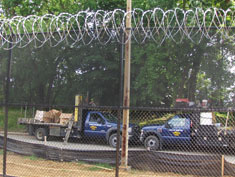 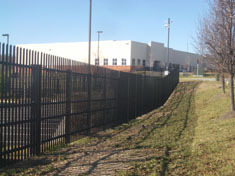 Most standard fences rely on visual deterrence to secure facilities. 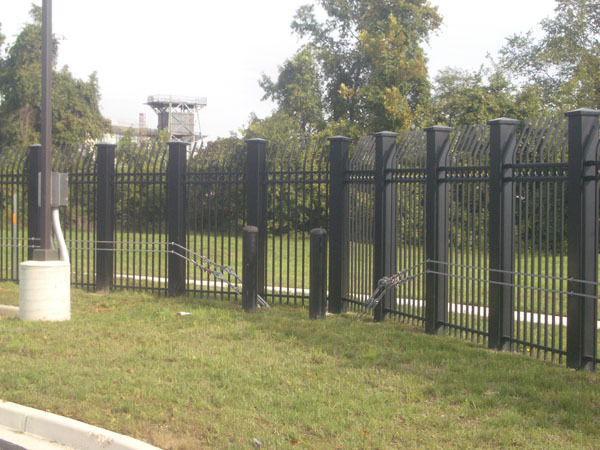 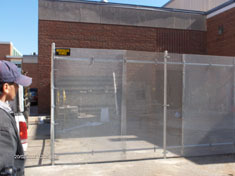 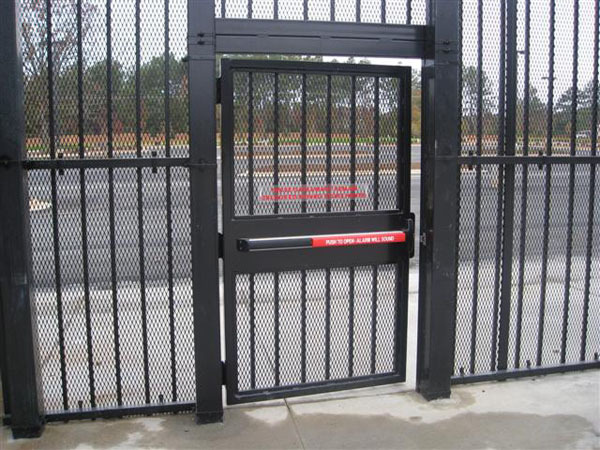 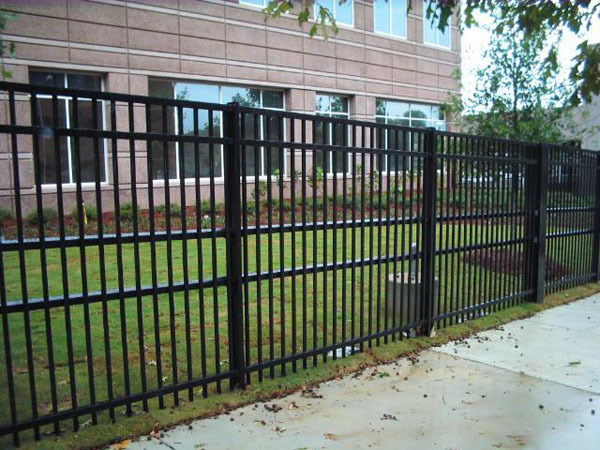 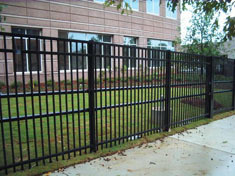 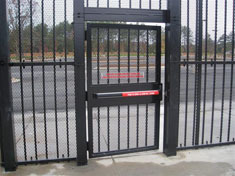 Anti-terrorism fence backs impressive looks up with features that will actually stop an attack. 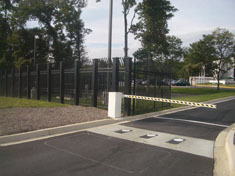 Anti-terrorism fence will work to stop vehicles as well as people from penetrating a perimeter. Contact us today to find out how we can provide you with the security fencing you require.